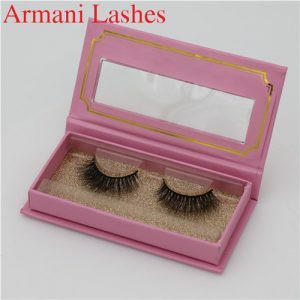 Learn the amazing tips to keep your favorite Wholesale Mink Eyelashes in top shape so you can reuse them over and over!China Wholesale Handmade Private Label 3D Faux Mink Lashes, we supply you top quality 3d mink lashes with worldwide shipping. 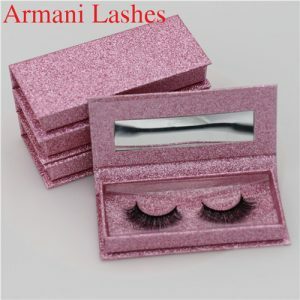 You can choose your individual eyelashes faux mink with your business logo, We keep hot fashionable lashes style in stock, you can get fast delivery and free sample. Shop here. 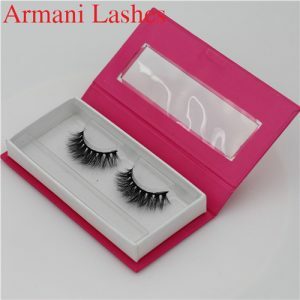 Unlike synthetic lashes, Wholesale Mink Eyelashes mink false lashes are beautifully handcrafted and comfortable to wear. With this being said, it is important to understand how to the care for them in order to make sure you get the most use out of each pair. 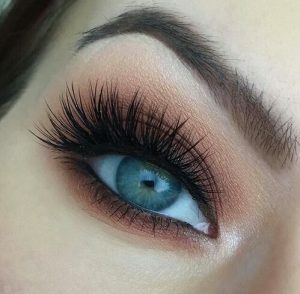 Handle these lashes with care and they will go a long way for you. When removing them from the clear tray, use your fingers to gently push the band down and away from the adhesive. Keep them free of any excess products. 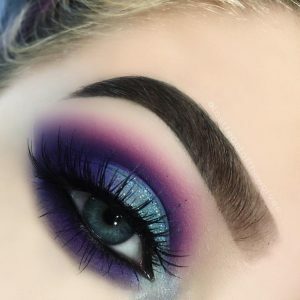 When you are ready to remove the lashes, take a cotton swab dipped in some makeup remover and dab the band area, wait a few seconds for the glue to dissolve and then slowly bringing it down from the band area. If you notice the band is still attached to your skin, dab a little more makeup remover and repeat the same steps. Try not to peel them off. By following these simple steps, you will have lashes that last. Handle your mink lashes clear band with care,Gently remove mink eyelashes from tray with your hands or tweezers. When removing your mink lashes, handle from the lash band; do not tug on the fur. Hold the fur lash to the base of your natural lash line to measure the lash strip against the eye. Trim the lash band as needed to properly fit the eye, removing any excess from the outer corners of the lash. Trim the outer corners of the lash in a rounded motion. 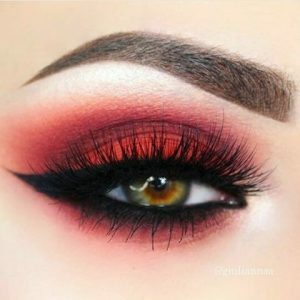 Apply desired choice of lash glue along the entire length of the cotton band and wait for the glue to become sticky, before applying it your lash line. Using your fingers or tweezers, apply the lash near the inner corner of the eye first. 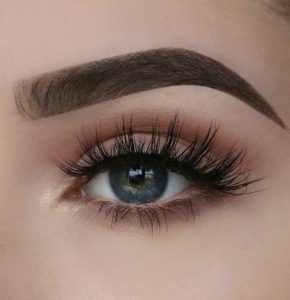 (Do not place the lash directly in the inner corner of the eye) Guide the placement of the lash, and apply hugging slightly above the lash line, to avoid damaging your natural mink eyelashes. 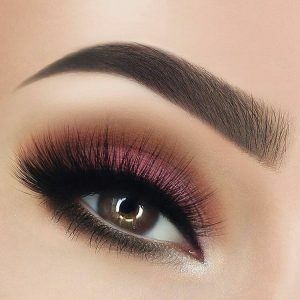 Press and hold for a few seconds to ensure proper placement and bonding.To Reuse mink lashes,Remove mink lashes from the eye.Remove used glue from the lash band with fingers or tweezers. Store the mink lashes back in their original case after use, to prevent unwanted debris from collecting. Avoid applying mascara to the lash to prolong lash life. 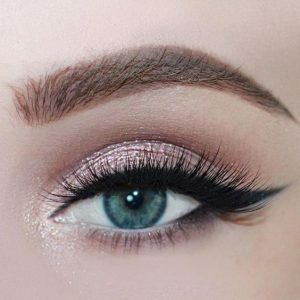 Applying mascara to 3D lash styles will destroy the design of the mink lashes.